FM102.4 live broadcasting from China. 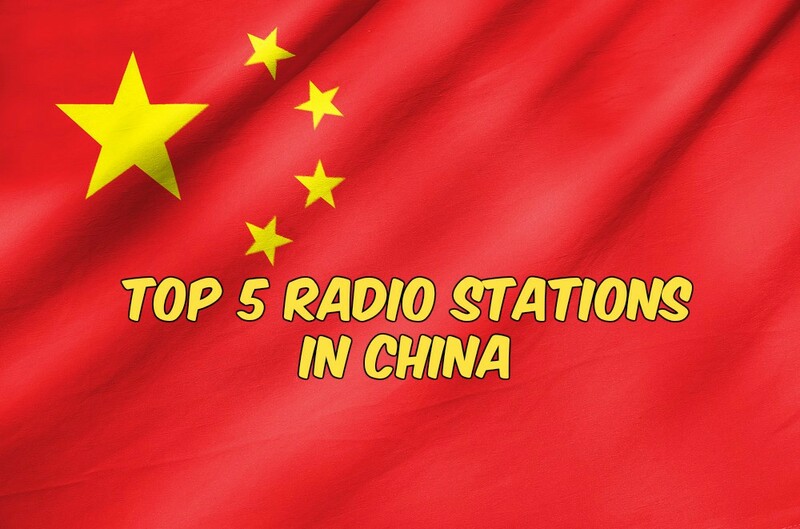 FM102.4 is one of the most famous online radio station on China. anjing Traffic Radio was established in January 10, 1993, when the emission frequency of AM1143.2005 opened in April FM radio FM102.4, moving to listen to middle-income population target audience, traffic news, professional car shows and traffic information constitute the three main program pattern.